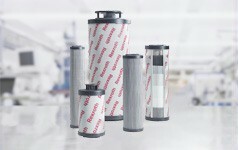 Breakthrough hydraulic filter media delivers 50% more dirt holding capacity to protect your hydraulic systems. 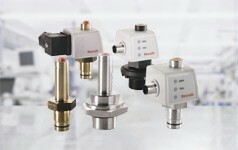 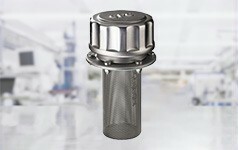 New Rexroth filter elements use advanced microglass materials and unique six-layer design. 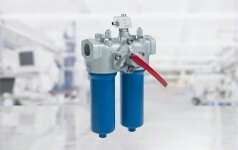 Enhanced filtration reduces hydraulic system life cycle costs, ultimately reducing total cost of ownership. 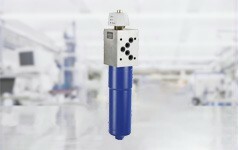 An effective hydraulic filtration system is key to ensuring your hydraulic system and production components maintain peak performance. 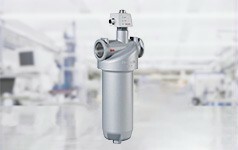 Rexroth's wide filter portfolio of hydraulic filters and cleaning systems that are precisely matched to your application can keep your hydraulic system functioning longer. 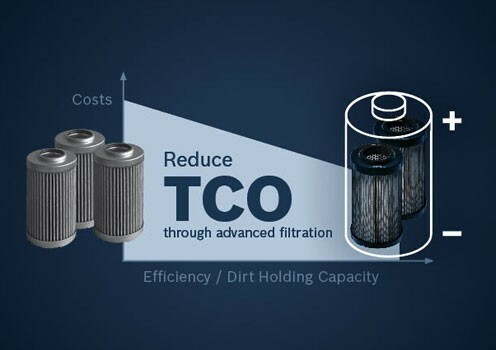 Our hydraulic filters can help increase the longevity of your system, prevent damage and reduce system downtime, saving you money and time. 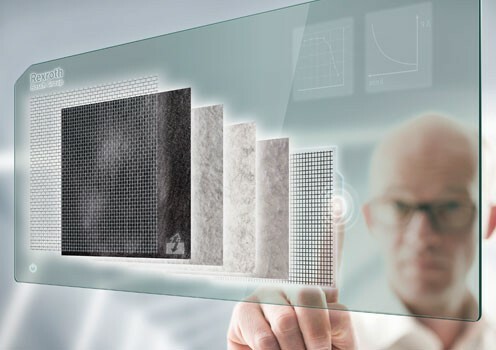 Hydraulic fluid is called the “life-blood” of hydraulic systems – and keeping this fluid contaminant-free is essential to preventing damage and increasing the life cycle of these systems. 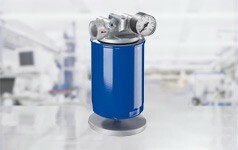 Bosch Rexroth has applied the power of its innovative engineering to launch a new generation of hydraulic filter elements with advanced microglass materials and a unique six-layer design that delivers 50% more dirt holding capacity, helping reduce hydraulic system TCO. 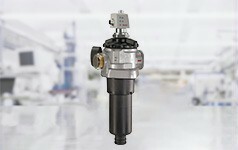 Exclusive to Bosch Rexroth, The Cyclone Effect is new patent-pending hydraulic filtration technology designed to optimize dirt absorption, extending service life and reducing filter change intervals. 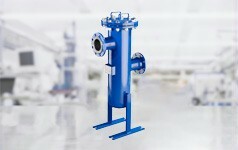 The process works by ensuring fluid flows along a tangent before moving down to the bottom of the filter in a spiral motion. 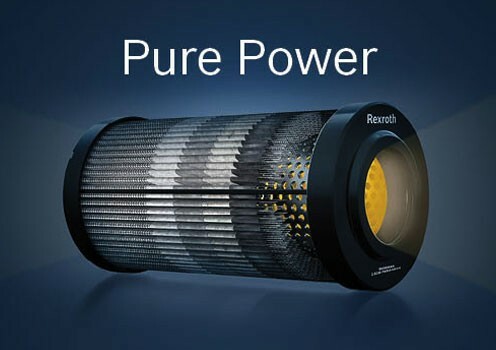 This ensures any heavy dirt particles are delivered to the outside so filter pores are not blocked prematurely.